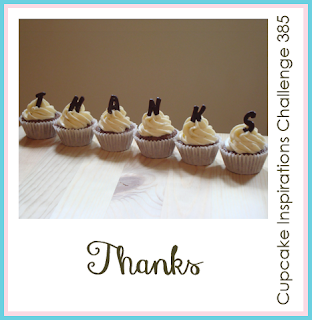 Hello blogger peeps, I am so happy to be a surprise sweetie at the cupcake inspiration challenge. The challenge this week is a theme challenge. For my card, I chose the theme and the wood-grain pattern. I used a textured base and front, I chose a vanilla front. Used Tim Holtz wood-grain stencil, and sponged it in vintage photo distress ink. The sentiment is from Uniko. A few sequins to finish off, and rounded the corners. I am joining in here with the window wood frame, and the textured look of the feathers, I hope you can my inspiration from the picture, and it qualifies. I am so glad you are our Guest Sweetie this week! Your creativity is inspiring! Wow, great card! Love the simplicity of the thanks against the woodgrain. Thanks for playing along at AAA Cards. Oh, Rahmat! I love this card...very simple, but so much went into it, and it looks just right. Any male or female would like to receive this card! Great... Thanks for the inspiration. I think I'll pin it for future inspiration :) Hope all is well. 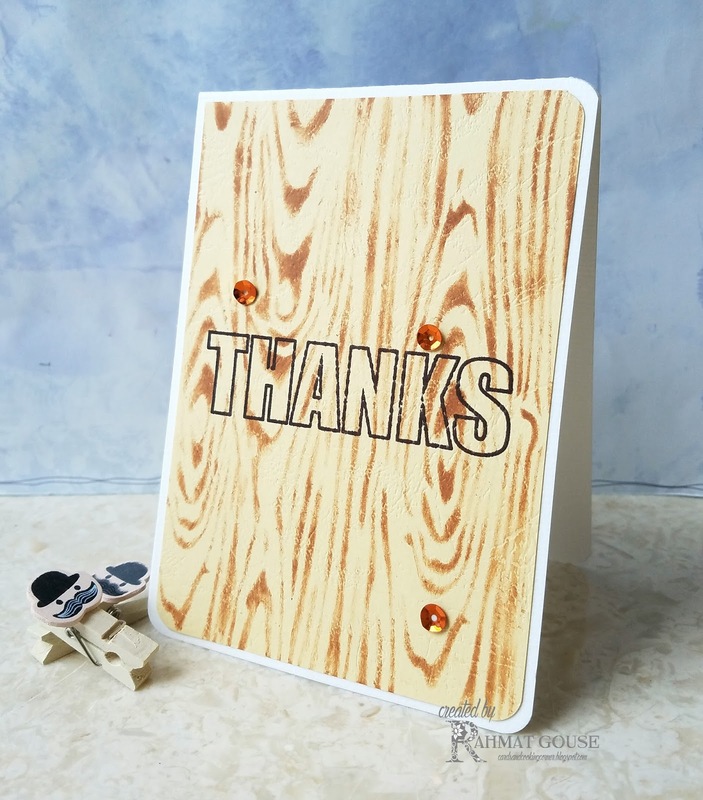 Your woodgrain thanks card is wonderful and certainly both inspired and inspiring! 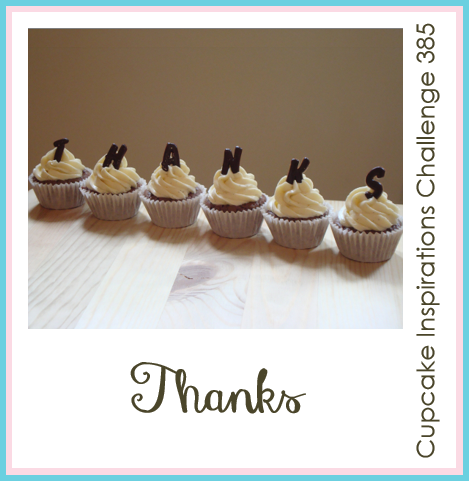 So thrilled that you're our Surprise Sweetie for this Cupcakes challenge! I absolutely LOVE this card! The background is just awesome, and the outlined sentiment is perfect! Thank you so much for being our surprise sweetie this week! 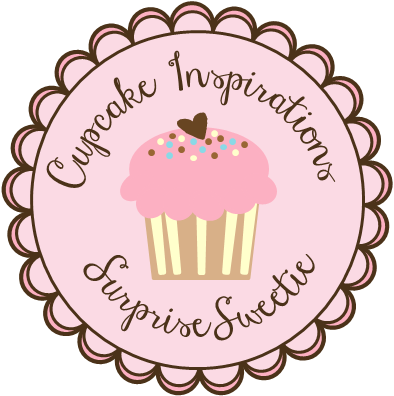 Hope to see more of your gorgeous work over at Cupcake Inspirations! Congrats on the Guest Sweetie! Love your card, Rahmat! The woodgrain looks really awesome! Congrats on being our Surprise Sweetie this week! Cute card. Lovely card! I really like the wood grain...so realistic! Thanks for taking the Time Out to play with us! Congrats on the GD! Love the woodgrain! 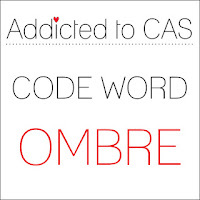 Such a great CAS card with a huge impact. It's so great to see you playing along again with our challenge. 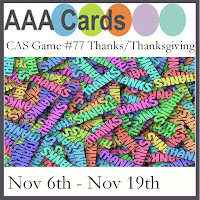 AAA Cards! 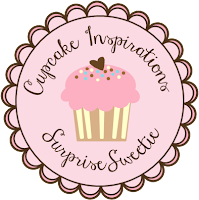 Congrats on being the Surprise Sweet this week over at Cupcake Inspirations. You 'thanks' card is just stunning. I love the masculine feel to it.